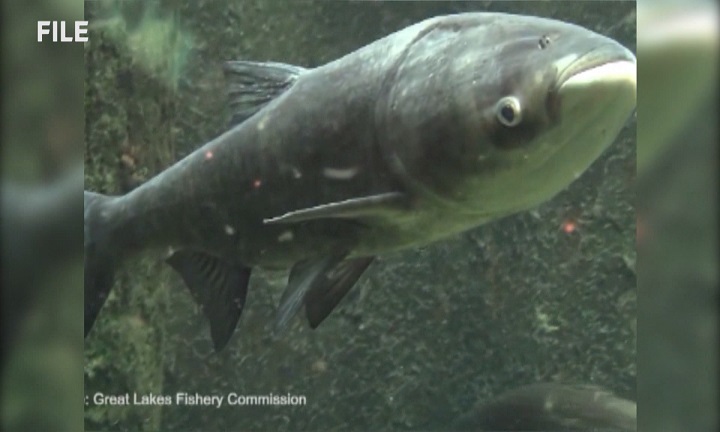 MARQUETTE — The Department of Natural Resources is trying to bring awareness of invasive species to boaters for this summer season. Invasive species cause large amounts damage to ecosystems from the bottom of the food chain all the way up. With simple steps, boaters can help keep Michigan’s waters healthy and keep the ecosystem from changing in a negative way. Many invasive plants, zebra and quagga mussels are moving into inland lakes, and there currently are no effective ways of removing these species once they move in to the habitats. This is why the “clean, drain, dry” approach is critical to help avoid the spread of these invasive species.